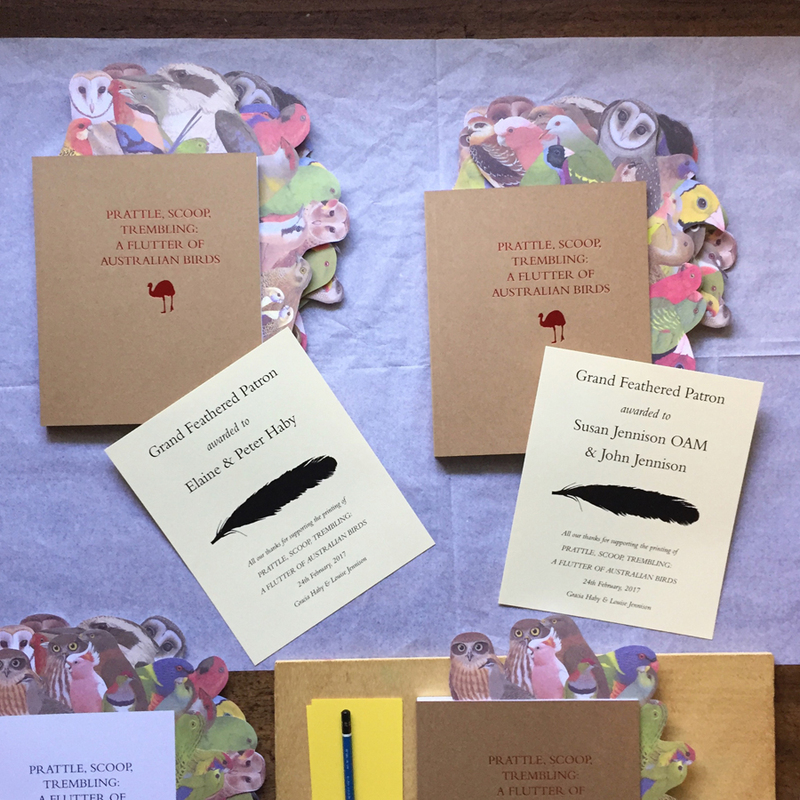 53 page, perfect bound artists’ book, 210mm x 175mm, with 31 Indigo Digital CMYK leaves and 22 Indigo Digital Black leaves on 160gsm Knight Smooth, bound in 332gsm Buffalo board with red foil title, and one of five hand-cut bird collage inserts (one design per book). 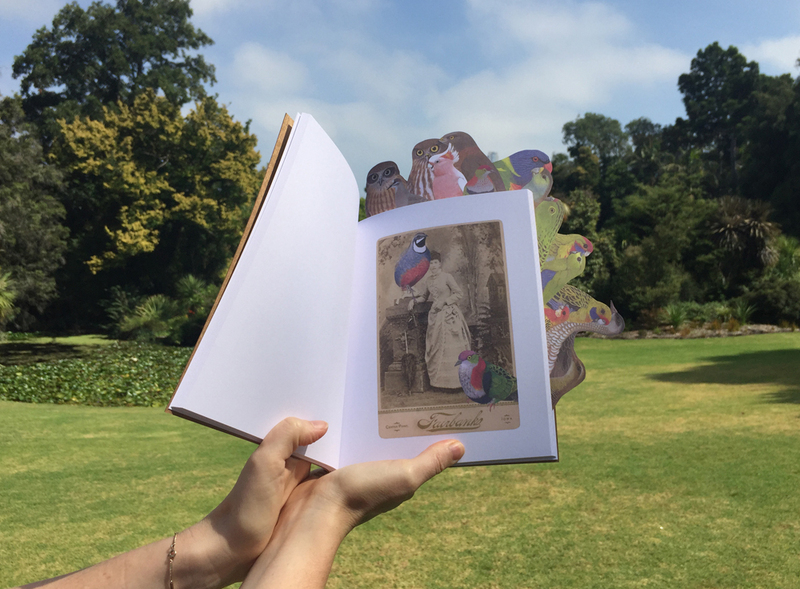 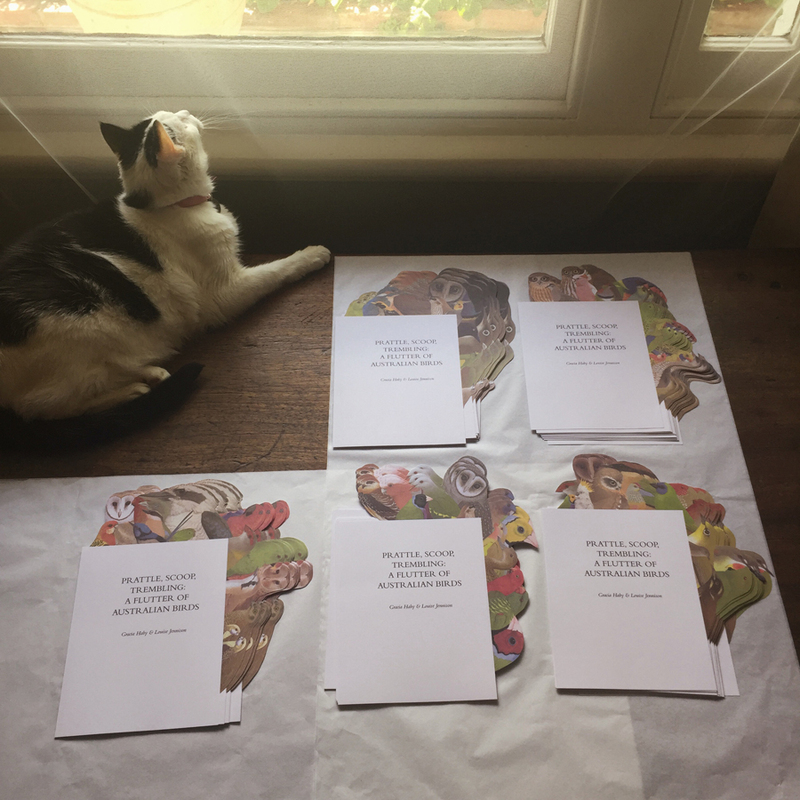 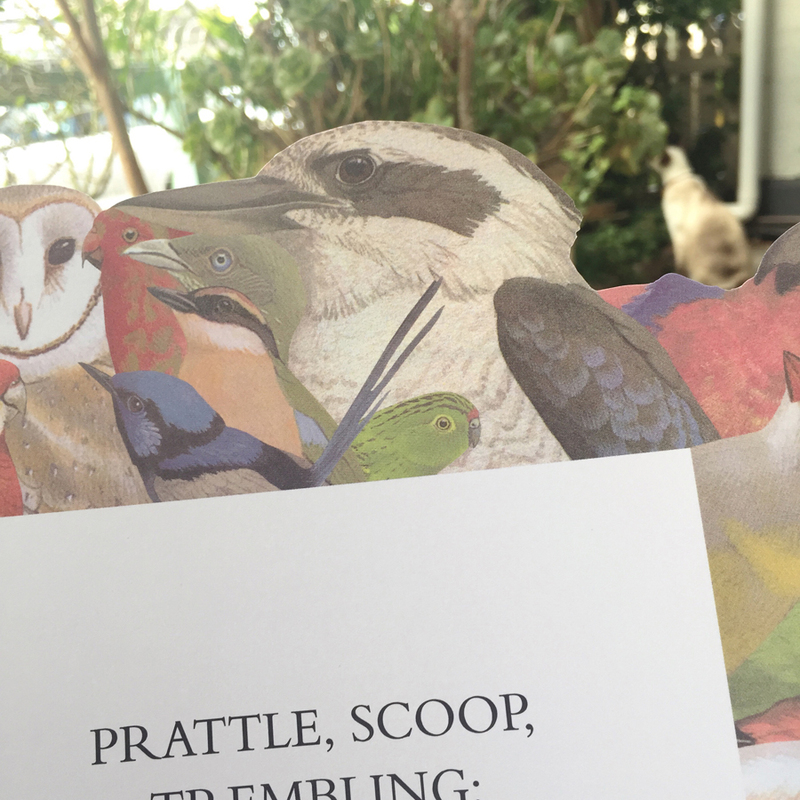 We launched a Pozible campaign for preorder copies (and donations towards the printing costs) of a printed edition of Prattle, scoop, trembling: a flutter of Australian birds. 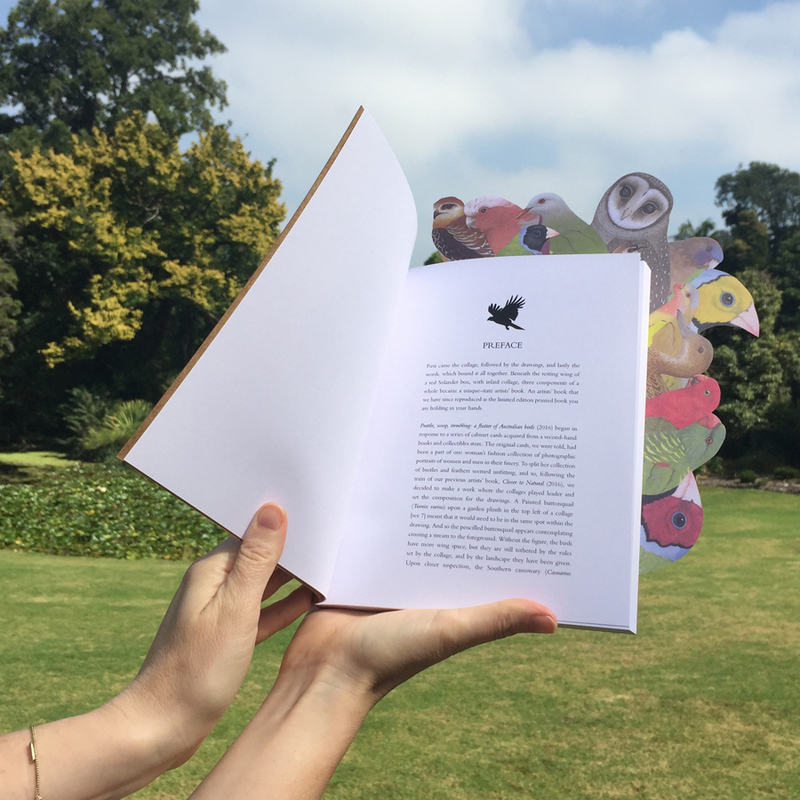 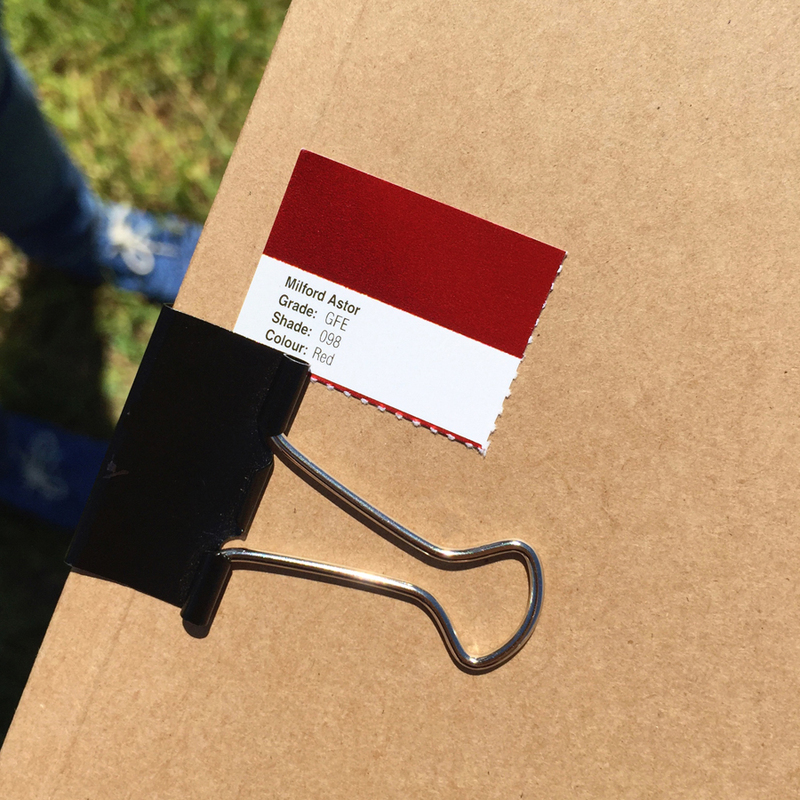 The campaign closed at midnight on the last day of January, 2017, but you will find tiny winged updates on our news page, and under #PrattleScoopTrembling on instagram, as we move from the printing and binding production phase of the book to its release. 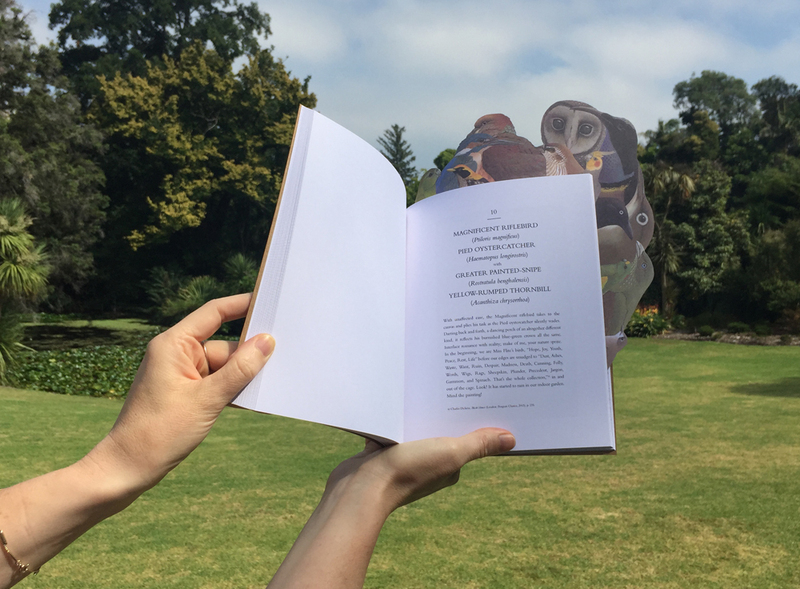 Thank-you to everyone who supported our campaign, and the making of this book, in both unique-state and printed edition guise. 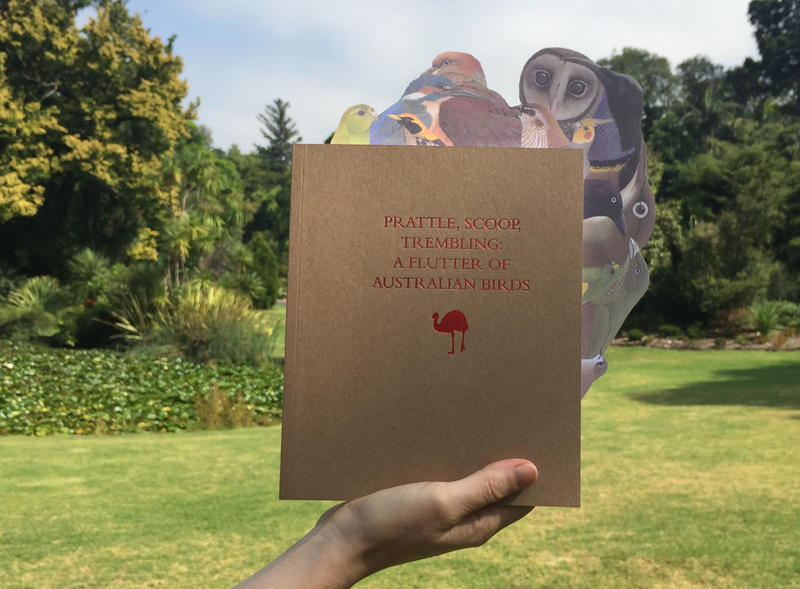 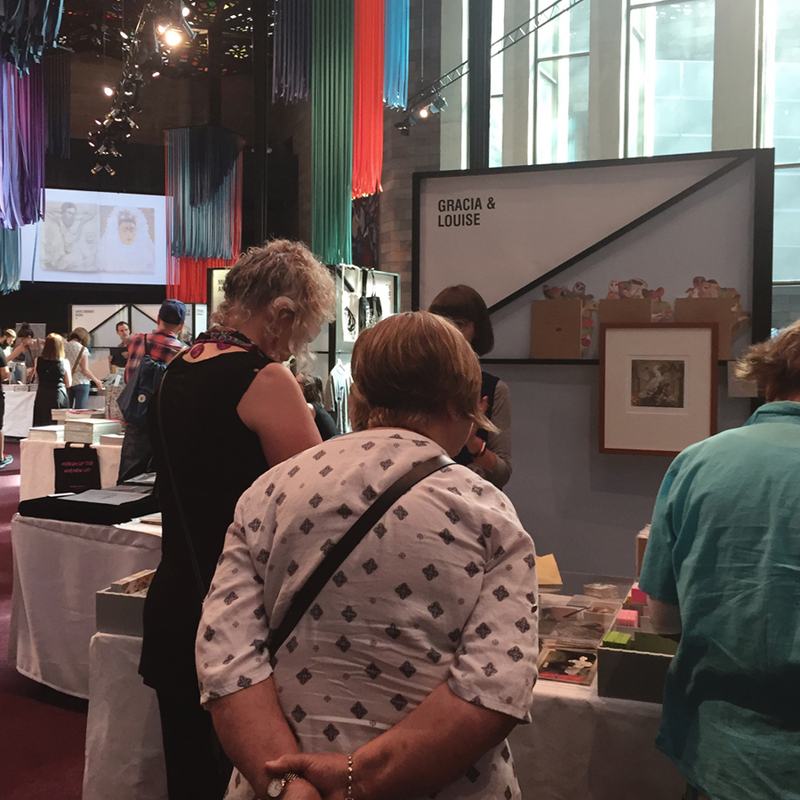 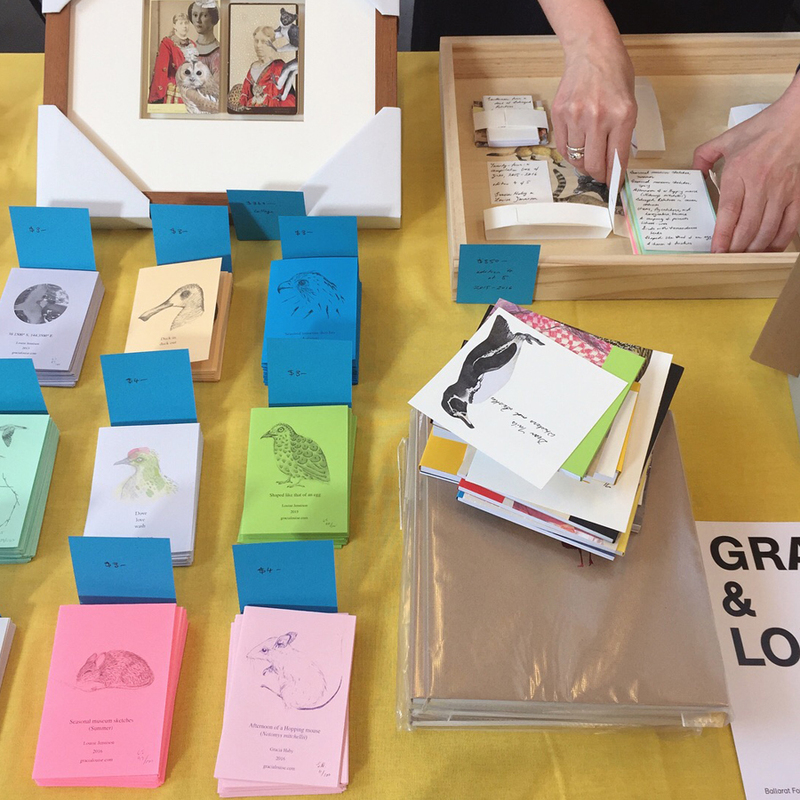 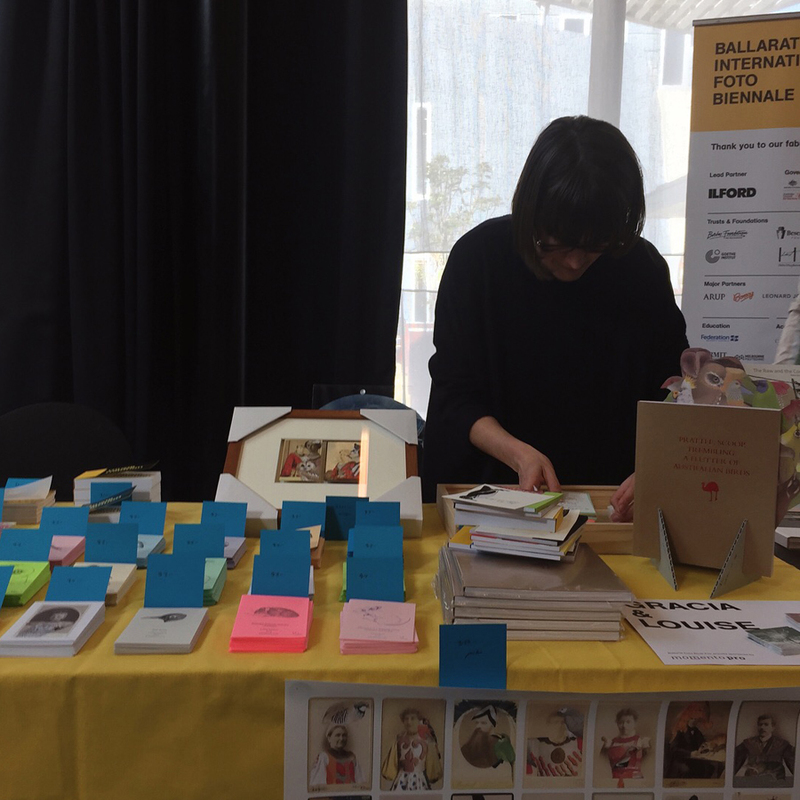 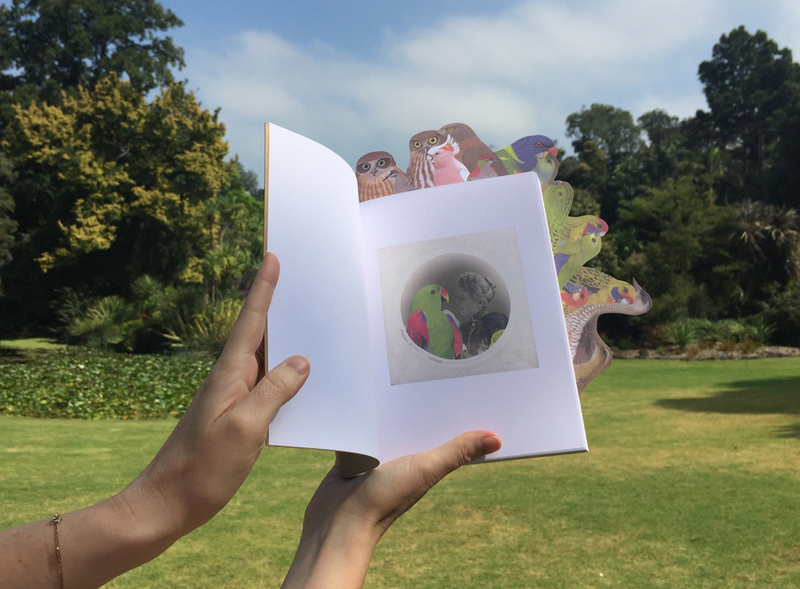 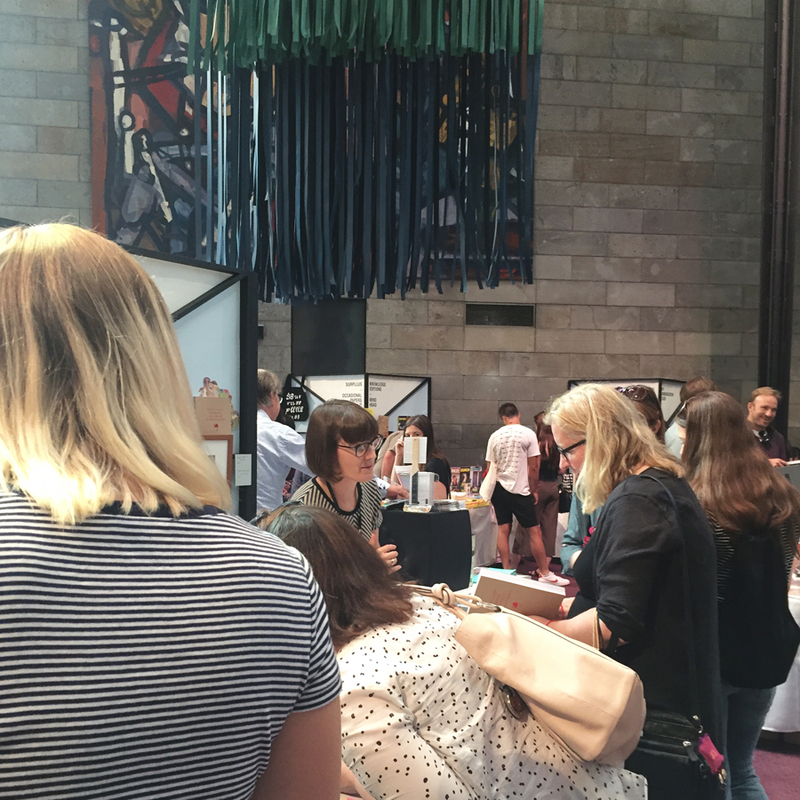 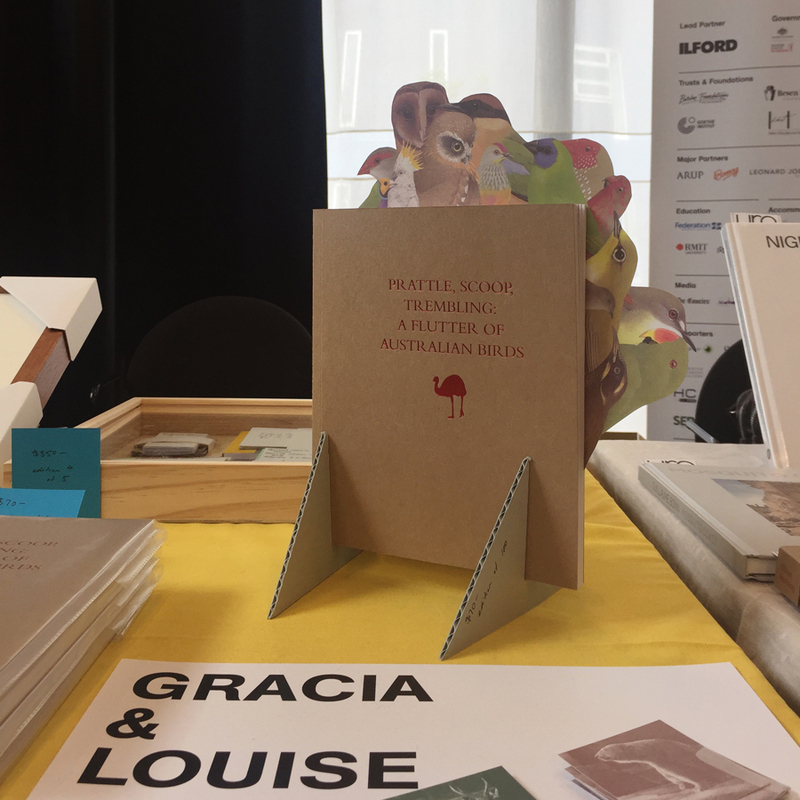 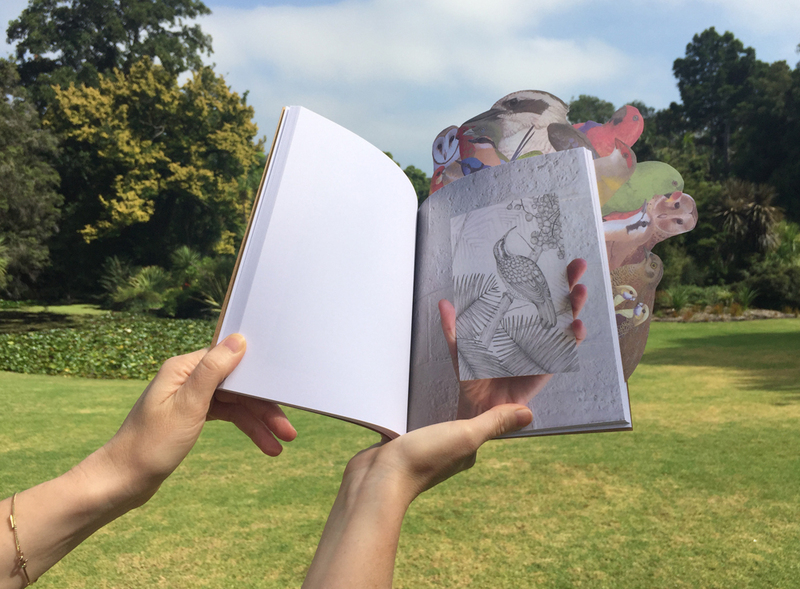 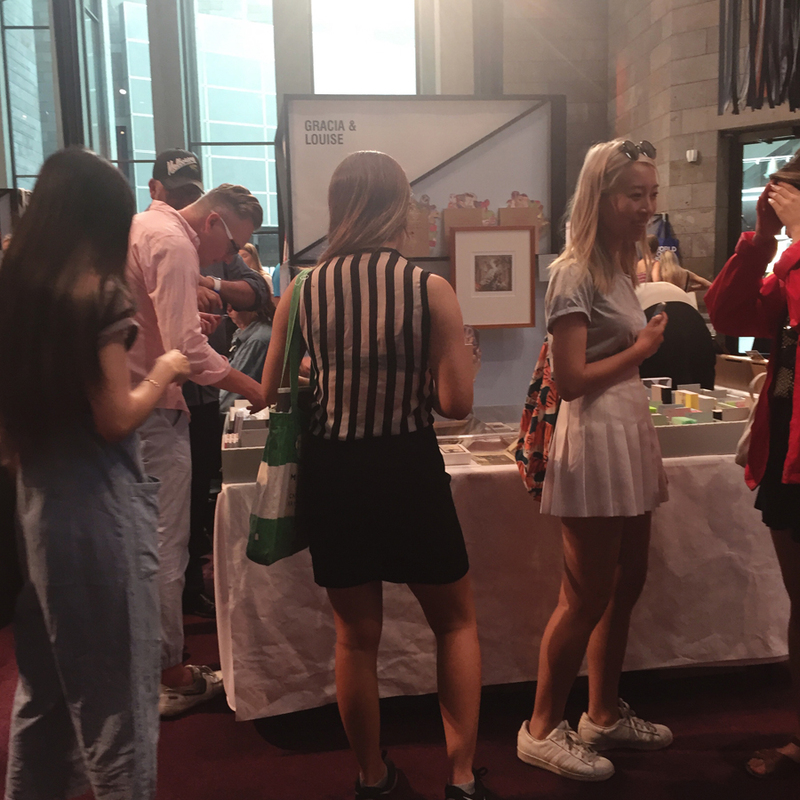 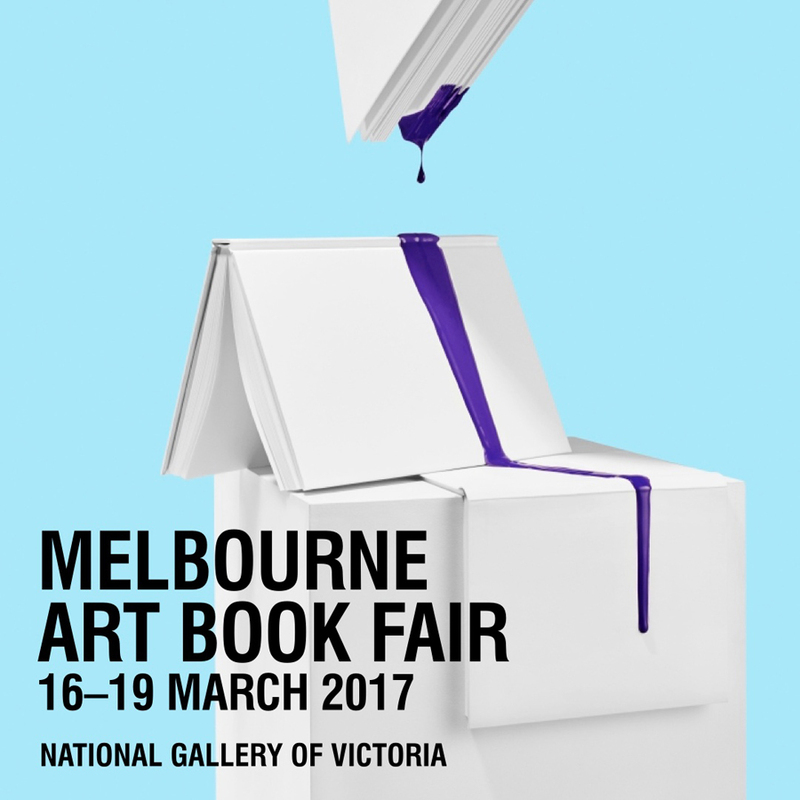 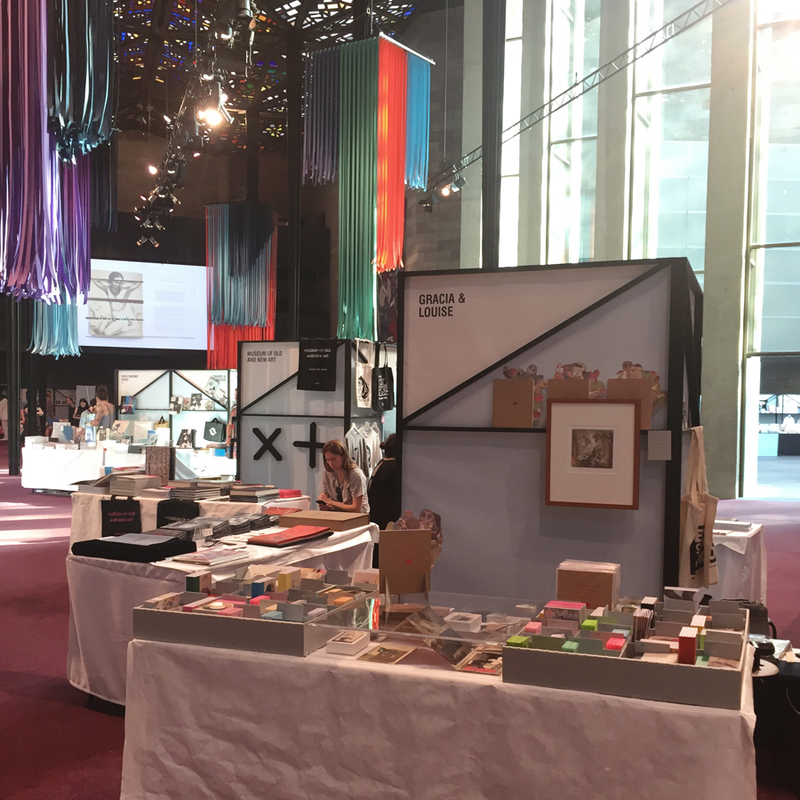 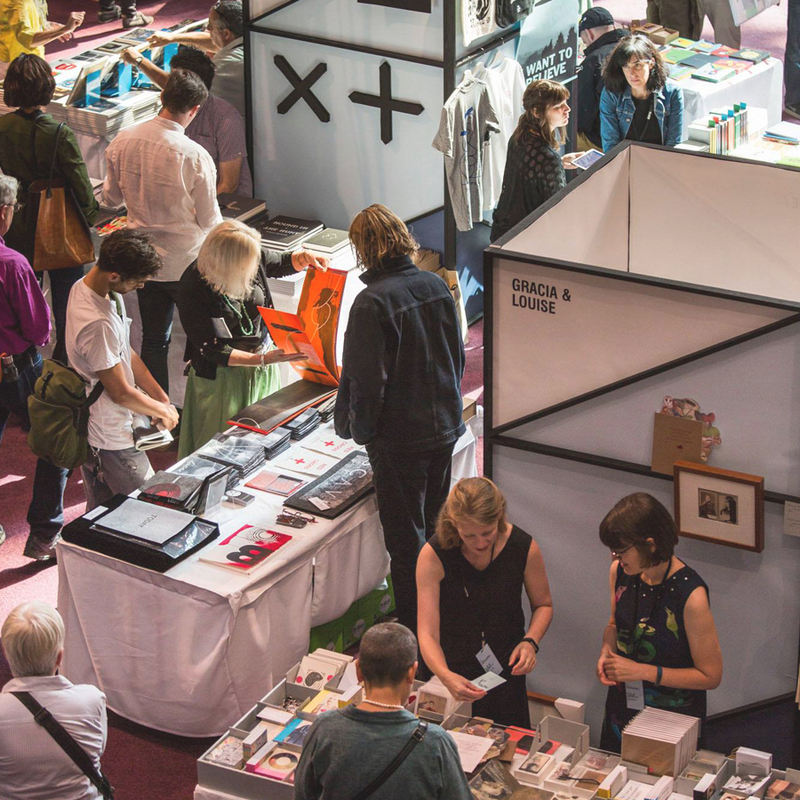 Prattle, scoop, trembling was released into the wild from our stall at the 2017 NGV Melbourne Art Book Fair. 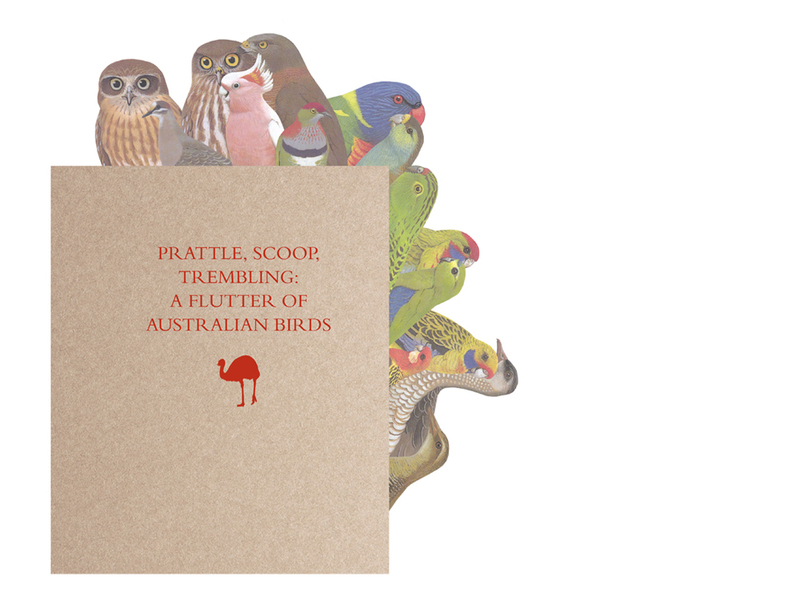 Prattle, scoop, trembling is one of seven books longlisted in the Best Designed Independent Book category on the Longlist for the 66th Australian Book Design Awards 2018.